Could Diet Affect Breast Cancer Risk? WEDNESDAY, Oct. 3, 2018 (HealthDay News) -- Like the human gut, the breast gland has a "microbiome" that's influenced by diet, new animal research suggests. Although the findings are preliminary, scientists hope their work might someday improve the treatment and prevention of breast cancer. "Being able to shift the breast microbiome through diet may offer a new approach to preventing breast cancer or at least reducing the risk," said the study's lead author, Katherine Cook. She's an assistant professor at Wake Forest University School of Medicine in Winston-Salem, N.C.
For the study, the researchers fed female monkeys a high-fat Western diet or a plant-based Mediterranean diet for 2.5 years. They noted this is the rough equivalent of eight human years. 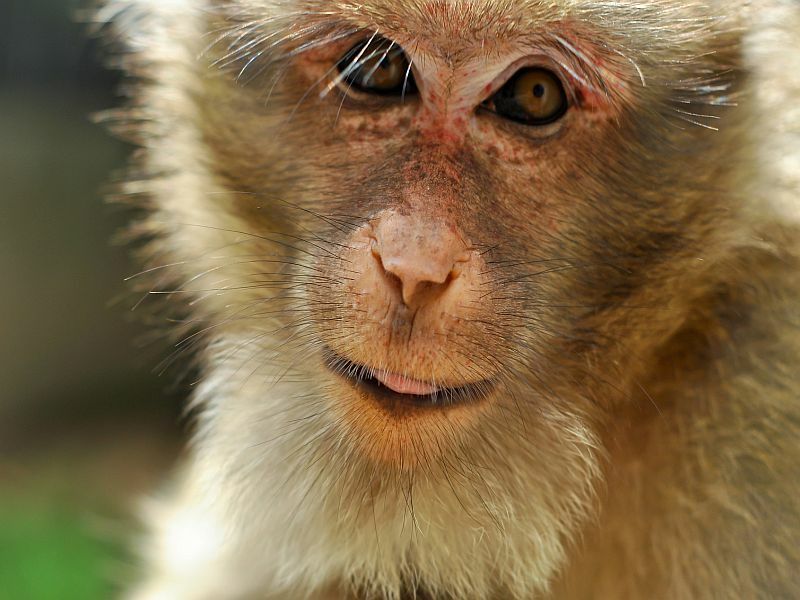 The monkeys who were fed the Mediterranean diet ended up with a different mix of bacteria in their breast tissue from those fed the Western diet -- a roughly 10-fold increase in mammary gland lactobacillus, the researchers found. There's some evidence that this type of bacteria may help inhibit breast cancer tumor growth, the study authors said. The monkeys on the Mediterranean diet also had more bile acid in the metabolites in their breast tissue, which could also reduce breast cancer risk, the researchers said. A Mediterranean style of eating emphasizes lots of plant-based foods, such as fruits and vegetables, whole grains, legumes and nuts. Its followers use herbs and spices instead of salt, and also limit red meat. "We were surprised that diet directly influenced microbiome outside of the intestinal tract in sites such as the mammary gland," Cook said in a university news release. "However, we are just at the early stages of understanding how dietary effects on the microbiome might be used to protect women from breast cancer." Much more research is needed, the researchers said. Also, it's possible that the results seen in lab studies on animals won't be replicated in humans. The findings were published Oct. 2 in the journal Cell Reports.